We repair all types of water damaged mobile phones! 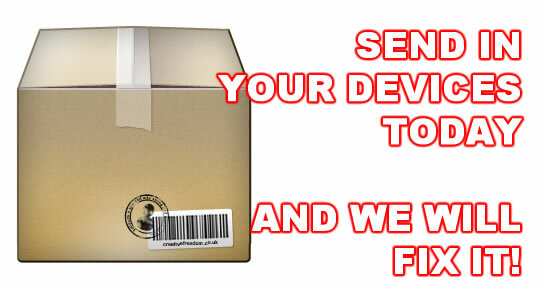 Pay a small deposit, post in your repair and we will fix your mobile device! 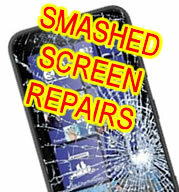 We can replace any smashed or cracked screen on any mobile device! Pop in to our mobile phone repair centre for more details! 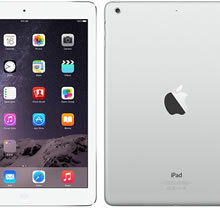 All types of repairs to all types of mobile devices! Bring your phone to our repair Centre to be unlocked in only 20 minutes! 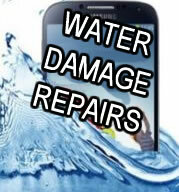 We can repair all water damaged mobiles and devices! get in touch today for a free estimate to have your device repaired! 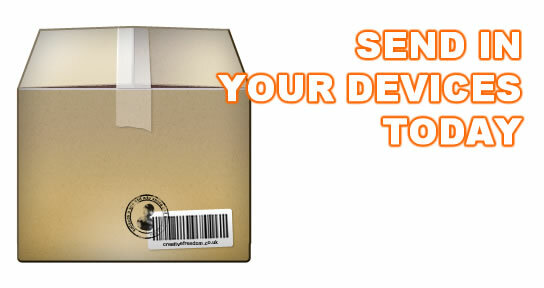 All work carried out at Phone Expert on any device is 100% guaranteed and is covered by our 30 day RTB repair warranty. 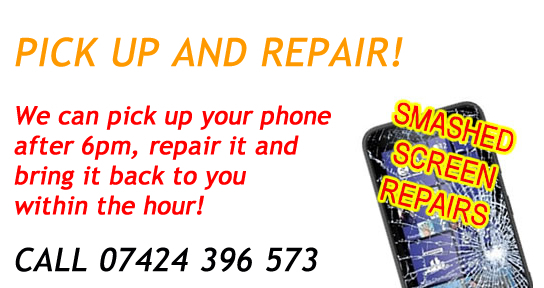 Phone Expert in Dunfermline provide the best in mobile phone repairs in Dunfermline and Fife. Our Mobile Phone repair centre in the East Port Dunfermline can fix any and all types of mobile phones quickly and at prices you can afford. We can not only repair your mobile phone but can also bling up your mobile phone with stylish covers, flip cases, diamante covers, Slick On Cases, jelly cases etc. Our massive range of mobile phone accessories are available off the shelf for any and almost all types of old and new mobile phone. 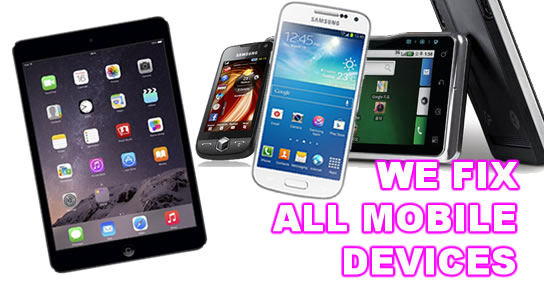 We have the widest range of mobile phone accessories across Fife which includes mobile phone chargers for ALL types of mobile phone, screen protectors, replacement LCD screens for all types of mobile phones, not just for iPhones, but for ALL types of phones! For more information about getting your mobile phone repaired at Phone Expert, please do not hesitate to contact us today on 01383 626 350 or you can send in your repair to have us diagnose and repair your problems. 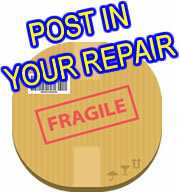 Get in touch for more details or see our Post A Repair page.